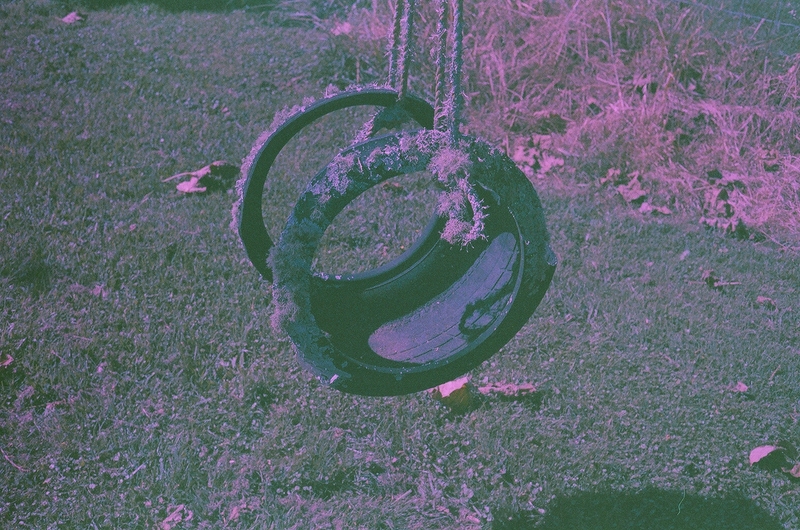 Expired film can be so unpredictable. 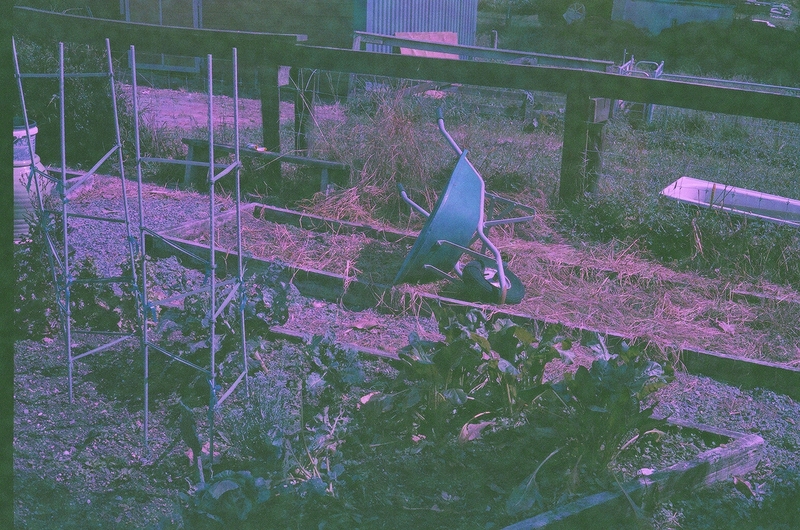 Sometimes you can shoot with 10 year old film and the results are amazing and other times, not so much. As a general rule of thumb, you should shoot expired film one stop slower than box speed for every decade past the expiry date and you should also bracket your shots. 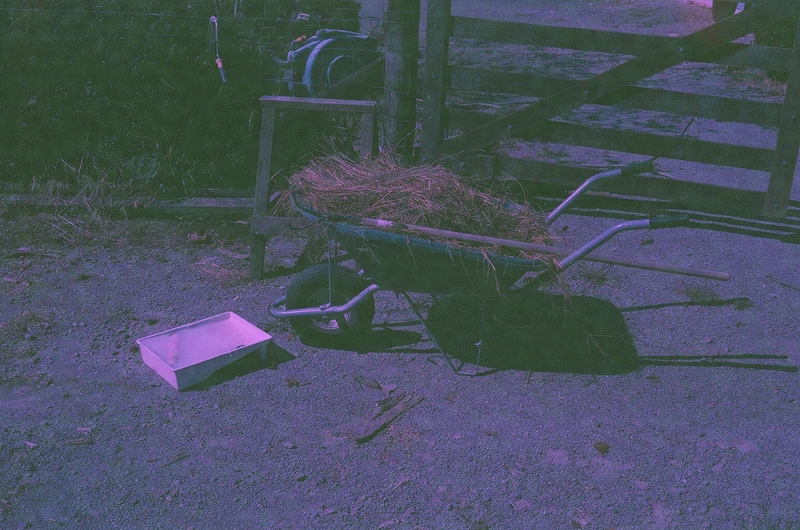 These were shot at Sarah’s parents’ farm in New Zealand with 16 year old expired Konica Centuria film. 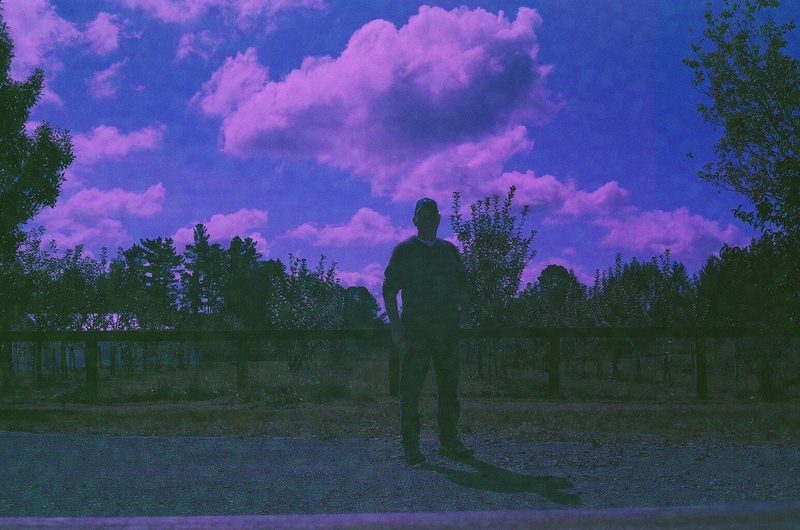 I’ve shot a few other rolls of Centuria before and they tend to do the same thing: the colors shift towards the purple end of the spectrum. #635. Konica Centuria 100, Canon Canonet QL17 Giii. #636. Konica Centuria 100, Canon Canonet QL17 Giii. #637. Konica Centuria 100, Canon Canonet QL17 Giii. #638. Self-portrait. 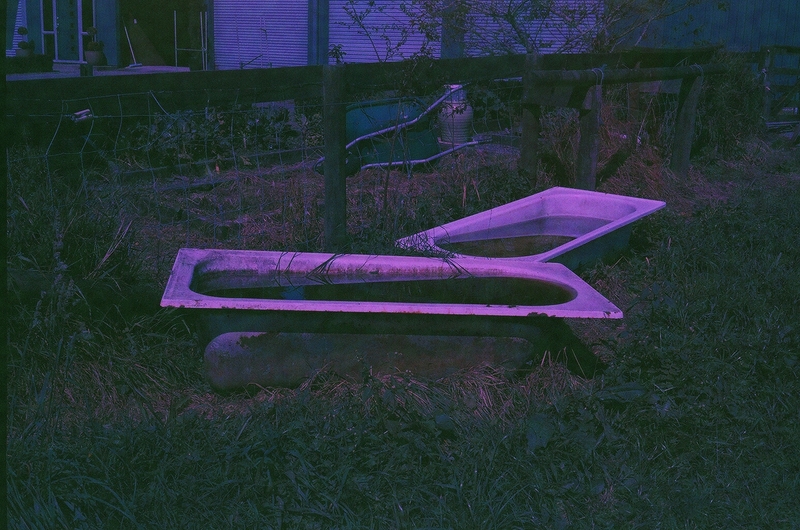 Konica Centuria 100, Canon Canonet QL17 Giii. #639. Konica Centuria 100, Canon Canonet QL17 Giii.